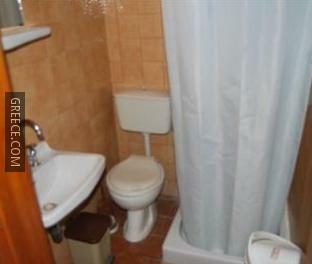 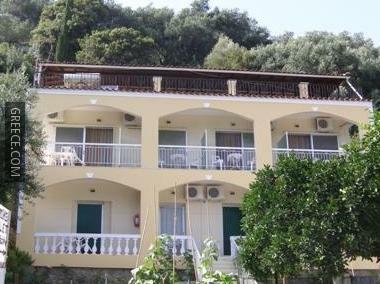 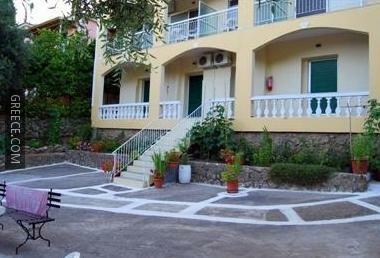 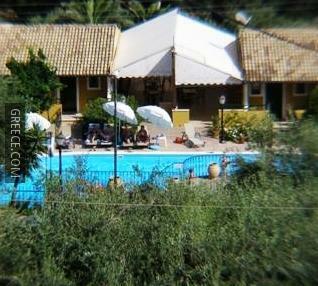 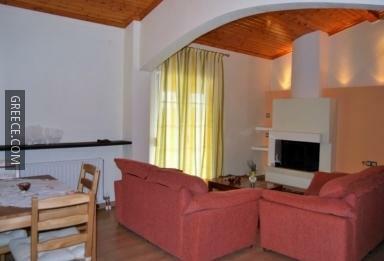 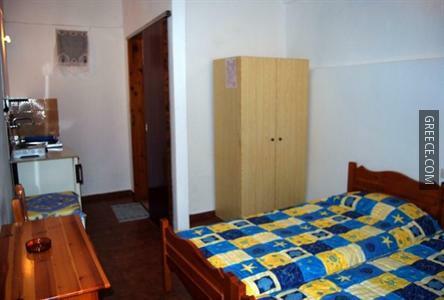 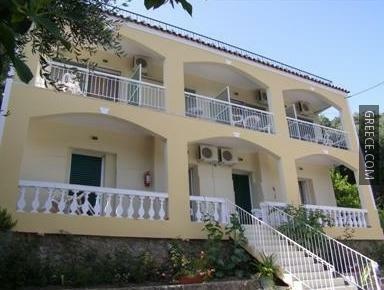 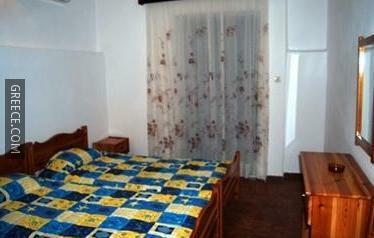 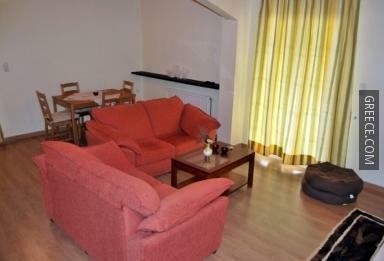 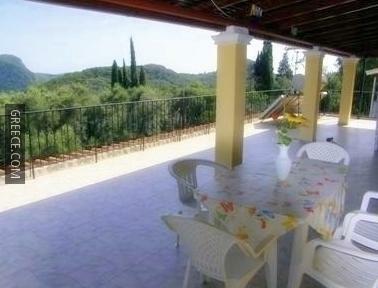 The Gregory's Studios is a good-value property located a short drive from Liapades. 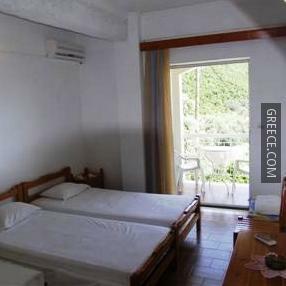 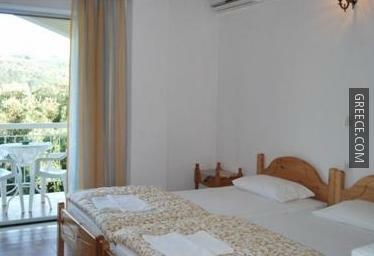 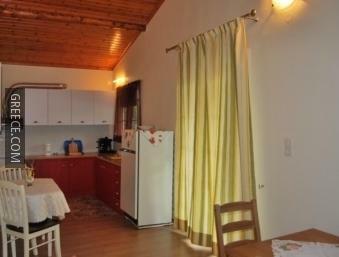 Featuring family rooms, free parking and luggage storage, the property offers guests an ideal base while in Paleokastritsa. 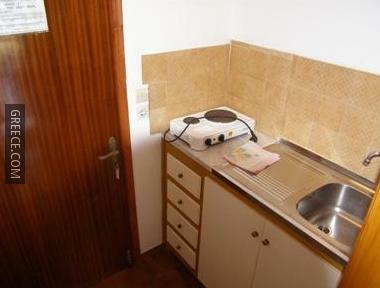 The Gregory's Studios offers a number of amenities including a photocopier and a garden. 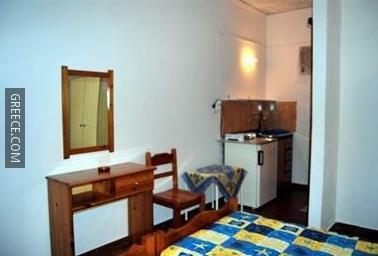 All the apartments at the Gregory's Studios include a kitchenette and a refrigerator. 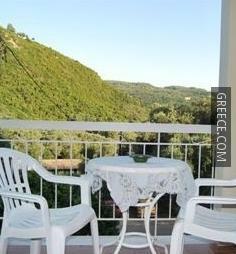 For those who enjoy exploring local dining options, there is a good selection right on your door step. 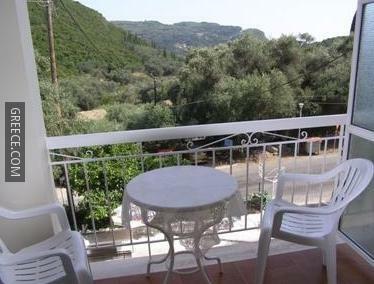 Paleokastritsa town centre is within an easy 10 minute car ride.